Outdoor Education is about adventure, knowledge, skill training, excitement, perseverance, commitment, self-satisfaction, awareness, trepidation and of course fun. It has much to do with freedom ………and responsibility. Specific themes are explored in each year level. However, Outdoor Education is multi-disciplinary, containing elements of History, Geography, Science, Mathematics, English, Art and Personal Development intertwined in a maze of emotions and experiences.  Students in the Middle School will continue with the excellent Outdoor Education program which is a part of The Cathedral School curriculum from Year 2 to Year 10. The Duke of Edinburgh's Award Scheme is available for interested students participating from Year 8 upwards. This program also allows Year 11 and 12 students to continue their Outdoor Education as they complete their Bronze, Silver or Gold Awards.